MBE Design & Print provides professional product packaging design services for any product packaging needs. 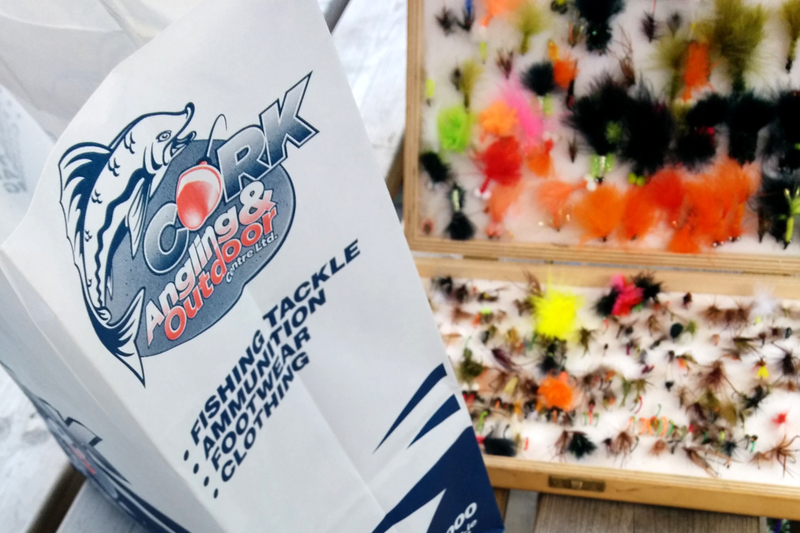 Whether you need cardboard box packaging design or some form of plastic packaging design, we have the expertise to deliver compelling graphics that can deliver sales results! Packaging has two jobs; one is functional, while the other is promotional. The functional aspect is to keep the product safe and in perfect condition until it reaches the purchaser. 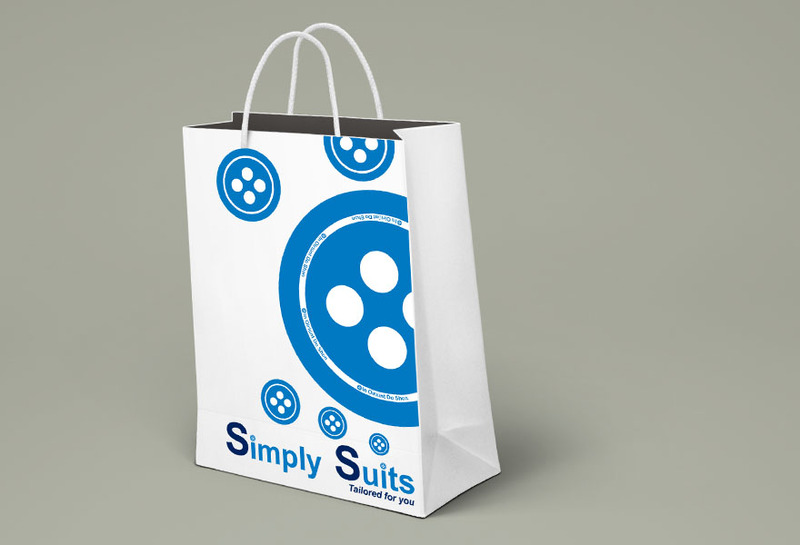 The promotional aspect is to make sure that the purchaser buys your product rather than any other similar product. The balance of importance between these two aspects depends on the item being sold and housed within the package. MBE Design & Print has the expertise to ensure both aspects work in harmony to deliver the perfect product packaging design. 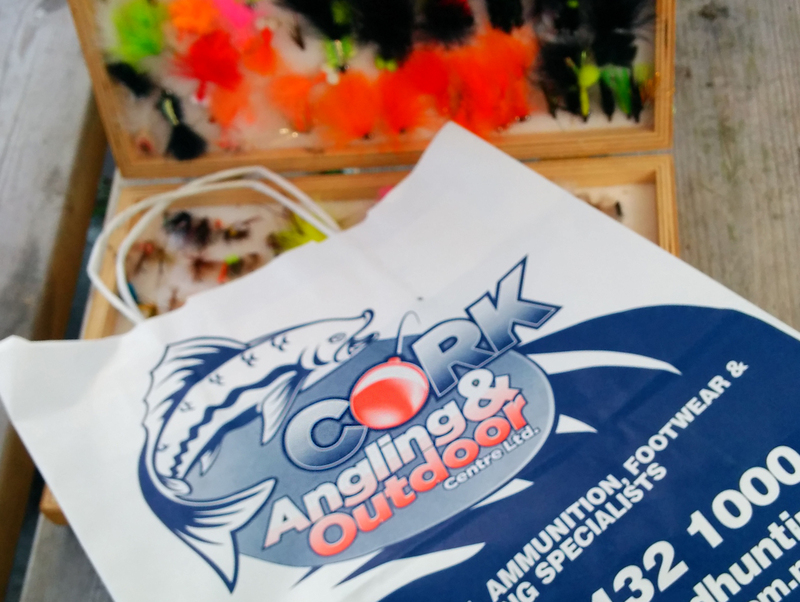 Cork Angling & Outdoor Centre Ltd. packaging.